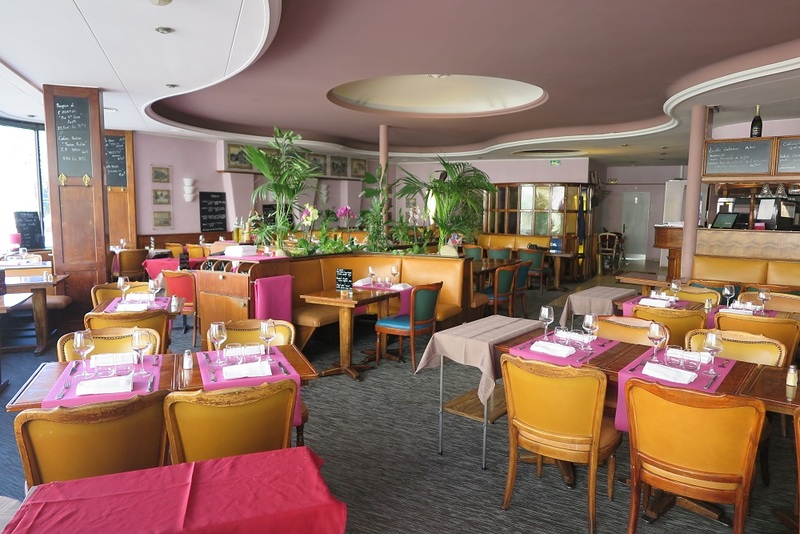 This specialist tartar and late dinner is the largest restaurant in the Rue du Sauvage, in the center of the city. On sunny days, we gladly take the huge windows on the first floor, to enjoy such a Tartar horse or ostrich. The menu is endless and all can enjoy themselves, between the Alsatian specialties creative and most original dishes.